Collectively identify a problem related to Resiliency, Critical Infrastructure and Microgrids that needs a near-term solution and requires collaboration. 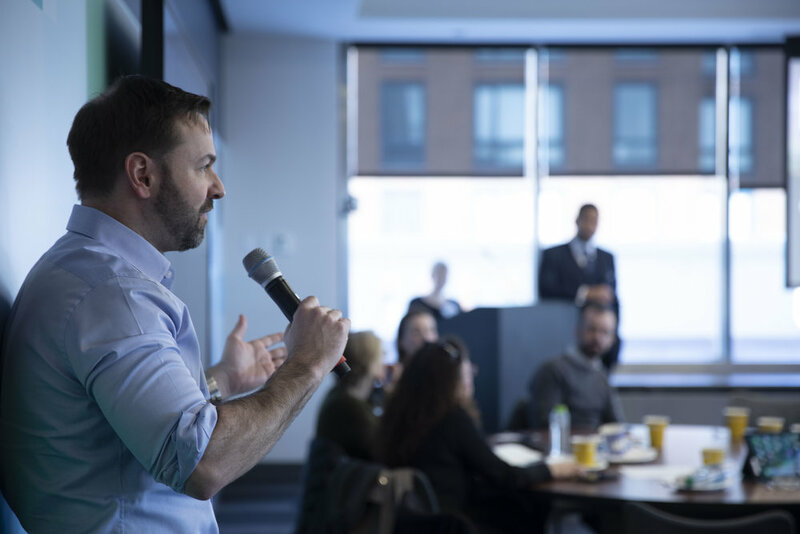 After challenging the group to come up with a 12-month action plan that can be executed by next year’s Q1 event, HG invited Senior Vice President of Con Edison, Matthew Ketschke, to give his opening remarks. Matt Ketschke shared the sentiment that the stakeholder process is vital in supporting New York’s resiliency efforts. Following Hurricane Sandy, billions of dollars were invested towards redesigning the utility system and segmenting the grid so areas could be preemptively shut down in cases of emergency; today, New York’s grid functions with 99.9% safety and reliability. With a changing climate and increasing climate uncertainty, the next challenge for the city is one of resilience, which should be tackled alongside the changing nature of industry jobs and utility functions. Ketschke highlighted that “a new utility business model must adjust to the new reality.” Technologies such as non-wire solutions allow more customer engagement, which changes consumer needs and behaviors, as well as shifts the customer role to that of a prospective energy producer. 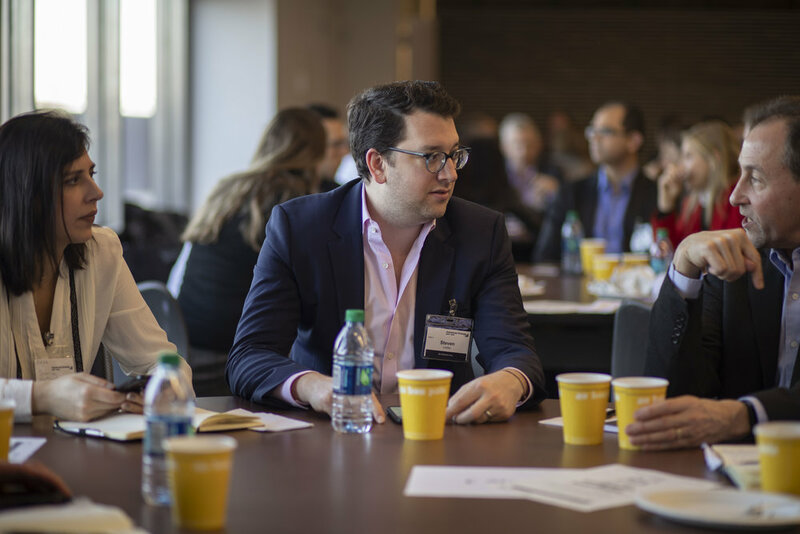 To this point, he discussed Con Edison’s success with the Brooklyn-Queens Demand Management (BQDM) Program, which engaged customers to become a part of the borough’s energy supply mix as suppliers, not just consumers. Con Edison learned that in deploying new technologies, the forward-looking planning criteria must provide long-term certainty for third parties to create business models around distributed energy resources (DER.) However, to become a truly viable business model for utilities, distributed assets require additional investments and regulatory protections. The city’s incredibly reliable underground resource networks and high voltage feeds allow for uninterrupted access to consumers, but they are not programmed for this new demand for bi-directional flow of energy. Ketschke believes that one of the biggest game changers are batteries; utilities must identify whether they should be contextualized as assets in distribution, capacity wholesale, energy supply, or all of the above. This opens questions around cost sharing and ways batteries could address the resiliency in vulnerable communities. 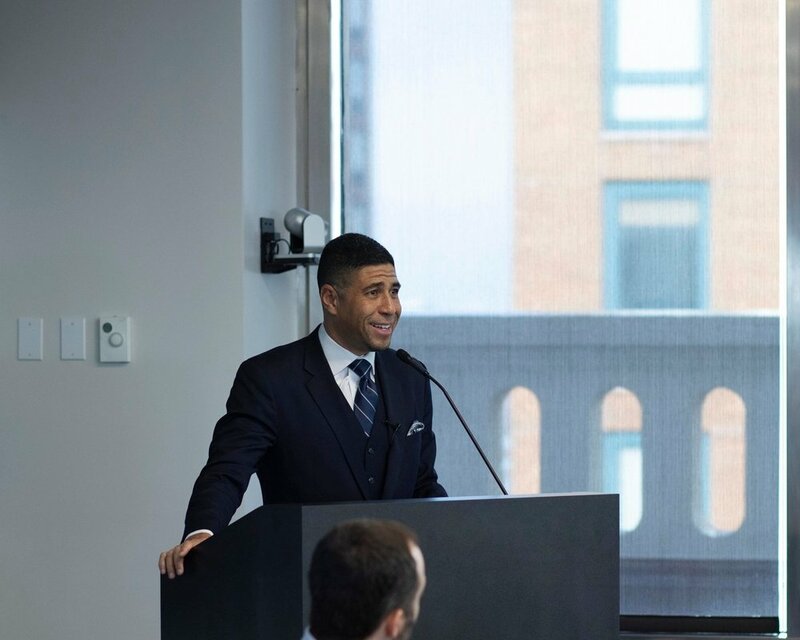 He expounded on Energy Storage Goals from FERC and NY Public Service Commission, and pointed out that increased funding from New York State will accelerate the market learning curve, drive down costs, and speed up deployment. Kamaludeen presented Con Edison’s two storage models to advance policy goals and support resilience. The first is a rate-case distribution system for a total of 31.5 MW in service territory directly connected to the distribution system. The second is a make-ready model proposal using 3rd party-owned Electric Vehicles (EV.) He warned that energy storage goals involving levying soft costs and that customer engagement should be considered as non-wire solutions. A critical problem related to Resiliency, Critical Infrastructure, and Microgrids that needs a near-term solution and requires collaboration is a unified solar and storage permitting process. He outlined the timeline and requirements of the separate processes, adding that they are unnecessary and unable to adjust to novel technologies; he pointed out that batteries are not even included in the current constructions code. Despite the relative newness of renewable and distribution storage facilities, increasing resilience should not just occur at the feeder level. He argued that standardizing data for accessibility would be easier with a single standardized permitting process because it would ease the process and leapfrog storage system builds. Before opening the floor for discussion, he remarked that if complete electrification is the future, then retrofitting infrastructure and changing the public’s perception and consumption of electricity is crucial. The event ended with Philip Jonat, Engineer at WSP, offering to head the Task Force; over a dozen other attendees have already offered their support to achieve this project. Advanced Energy Group looks forward to checking in on their progress at future events. 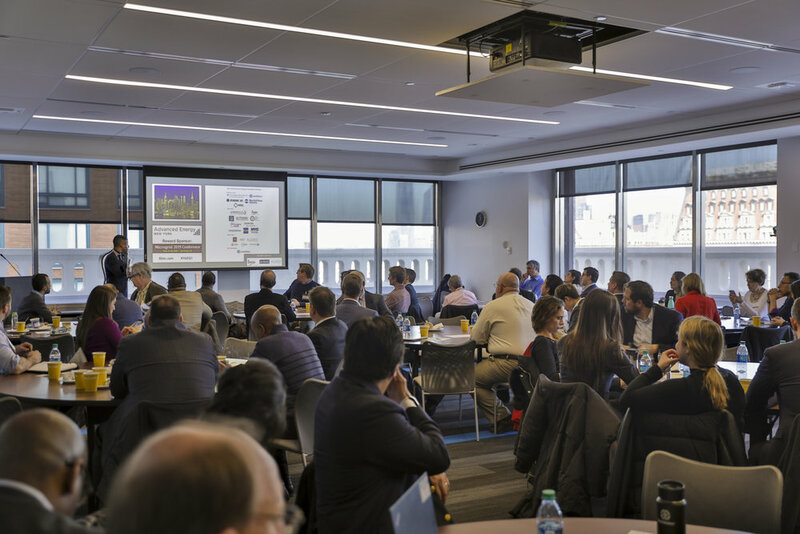 Our next event, New York’s Q2 Stakeholder Series, will cover the topic of Smart Buildings & Grid Modernization and will be held on June 19 and 20, 2019. Non-member registration is now available.